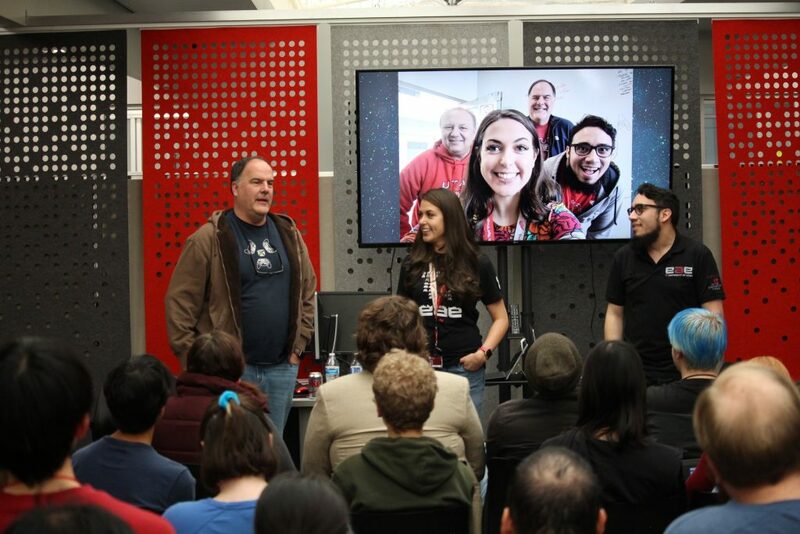 For the third year in a row, the University of Utah’s Entertainment Arts and Engineering lab will take part in the Global Game Jam (GGJ). 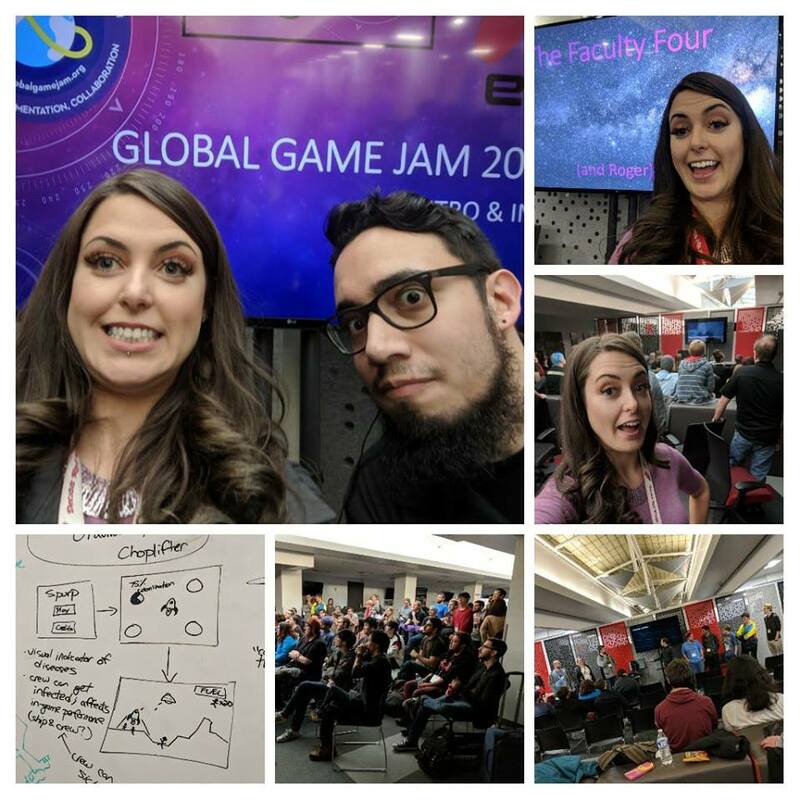 The GGJ is an annual event where universities, libraries, game development studios and labs lock the doors for a weekend of ‘jamming’ on some games. 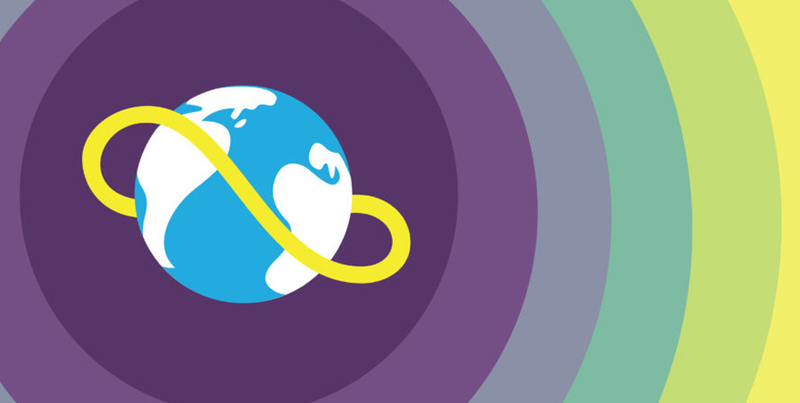 Just like rock bands that hold jam sessions to crank out new tunes, jammers around the world will crank out a fully playable videogame in just 48 hours. The University of Utah’s EAE site will host 60 undergraduates, graduate students and alumni who will form 8 teams to make 8 games. All of the games will be available here for the public to download and play on Sunday at 3:00PM MST. Although EAE’s site is closed to public participation, folks that are interested in seeing what happens at a Jam can watch from the comfort of their own homes via twitch! We will be live streaming the entire event from kick off to close. If folks are interested in participating, please check out another site location, such as the IGDA’s at Access Salt Lake!